Sacred Heart Catholic School offers a number of sports that students in both junior high and high school can take part in. The purpose of athletics is to promote the ideals of sportsmanship on and off the playing field. Interscholastic contests are meant to foster better relations with other schools. 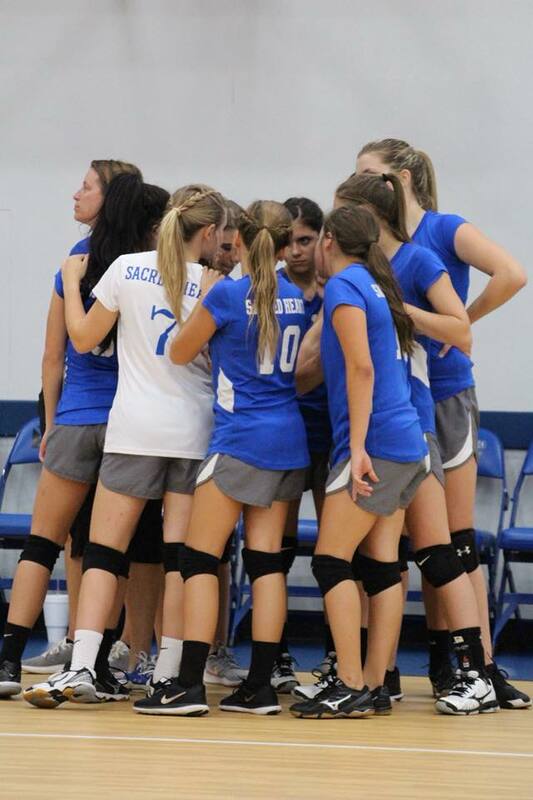 A student who participates in the school's athletic program is subject to the Texas Association of Private and Parochial Schools (TAPPS) elgibility requirements (grades 9-12) or the Victoria Diocesan Athletic League eligibility requirements (grades 5-8). When it's pinned to the wall by the foe. "Sacred Heart, let's up and let's go." As they crash and they smash below. Keep your eyes on the team. Let's go!